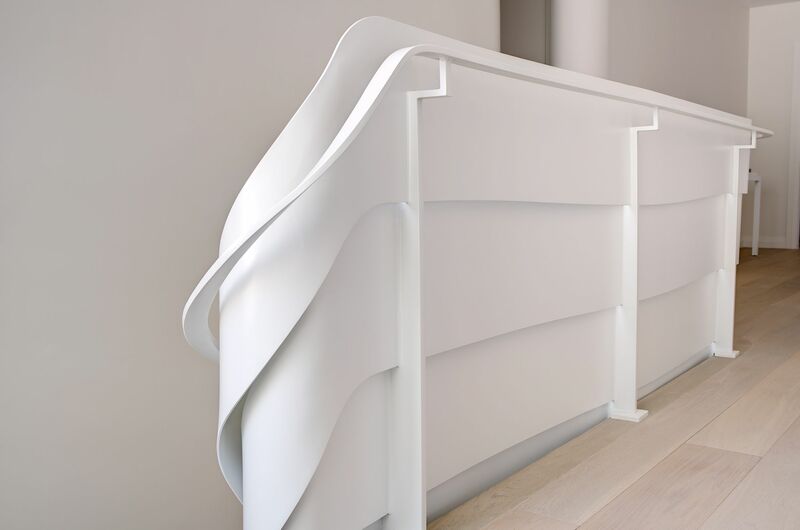 Manufacturer of stairs, ramps and railing upscale. 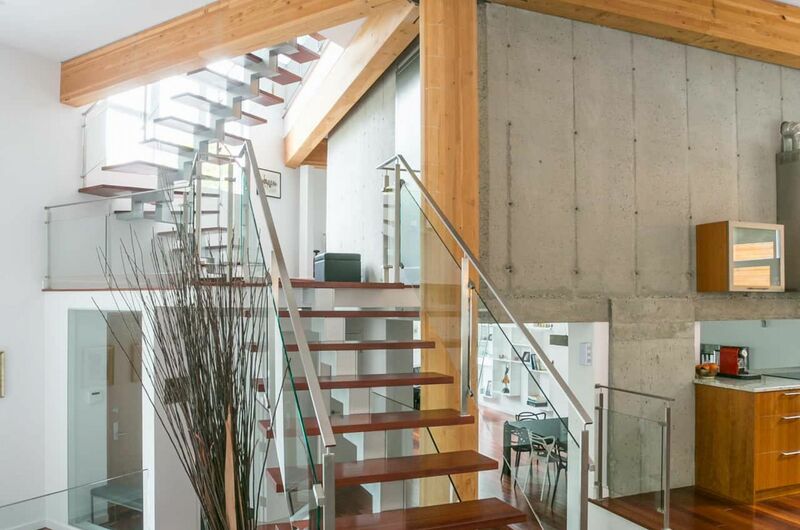 Are you involved in a real estate project where a contemporary staircase and its elements such as its stairs, railings, and guardrails are a concern for architectural expertise in regards to construction laws? 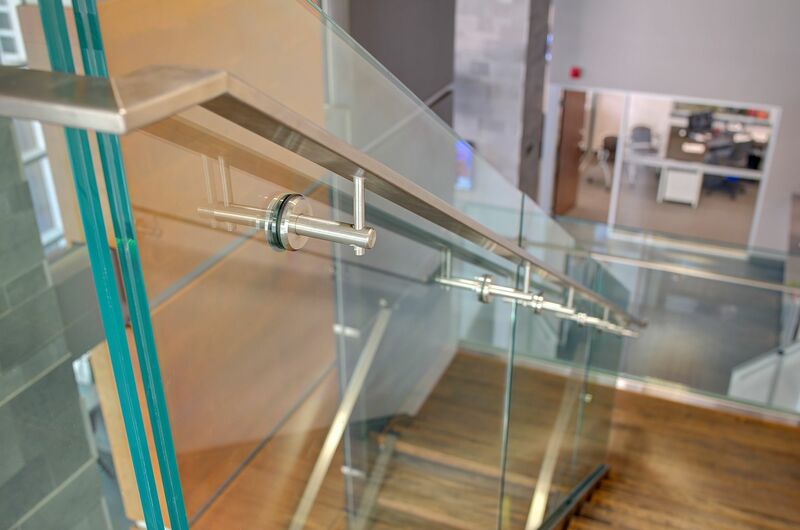 If so, we can provide you with trustworthy information on the interaction between our staircases and the structures you would like to integrate them in. 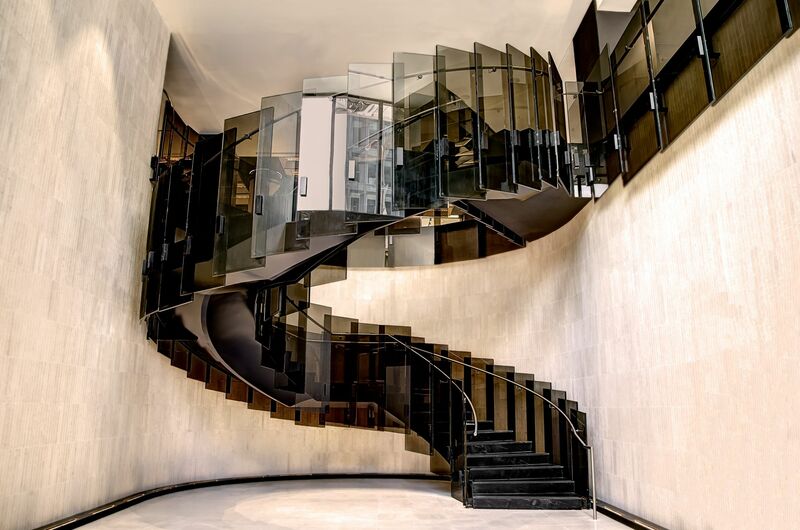 When needed, we collaborate with engineering firms ensuring approval of our staircases design plans. 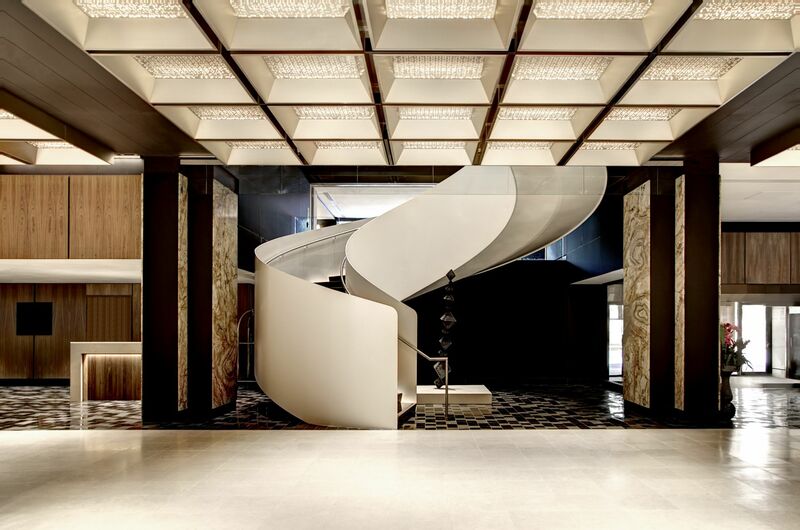 Staircases and architecture is our passion and we enjoy sharing it. 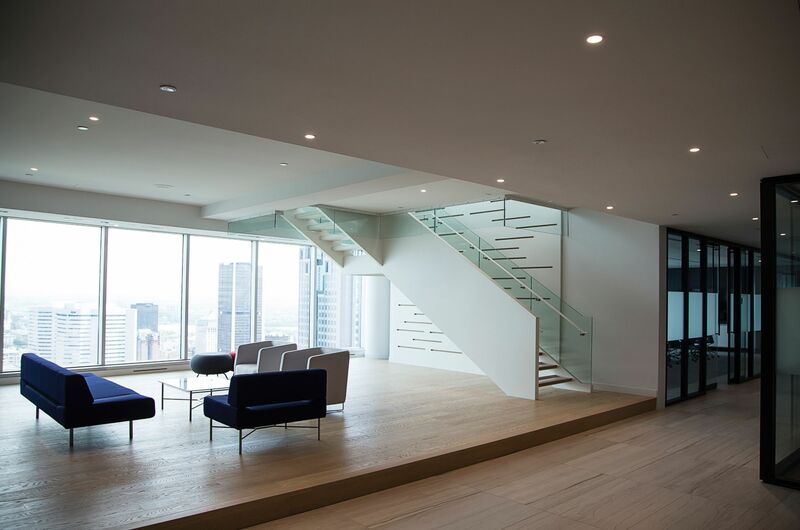 Contact our team and we will be happy to have a discussion with you! 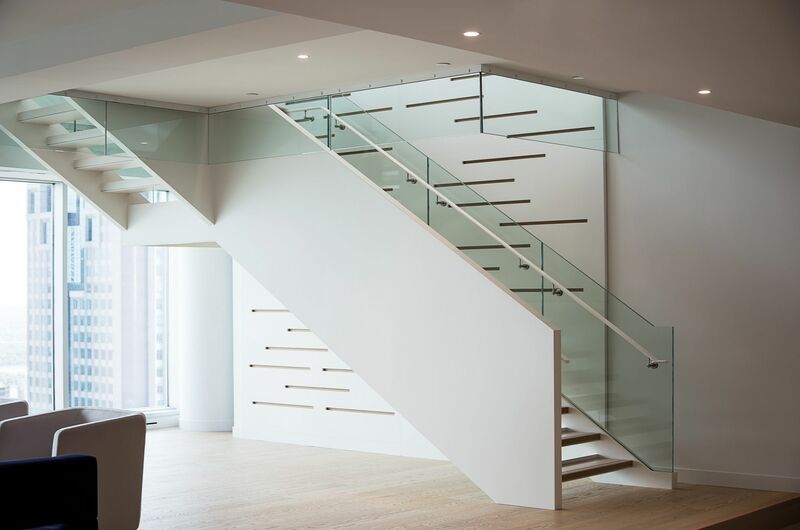 Are you looking for new ideas and tends for modern stairs projects? Do you have a great concept in mind that you would like to improve? 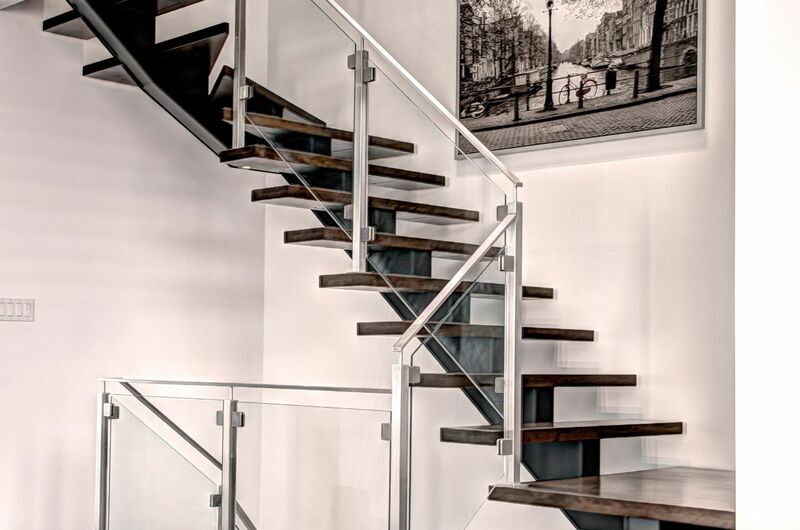 Bättig Design helps you to realize your custom contemporary staircases projects. 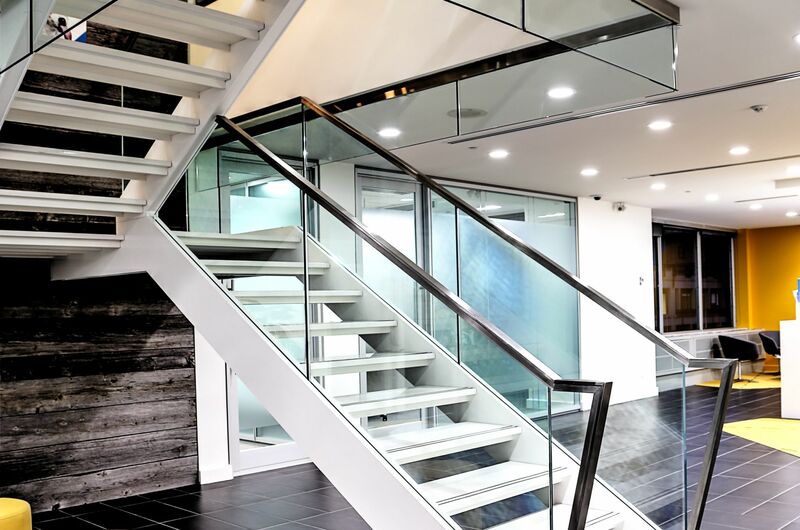 Our expertise will provide comprehensive additional insight that will give you the opportunity to optimize your contemporary staircases designs for the real estate projects you are involved in. For more information, contact us! 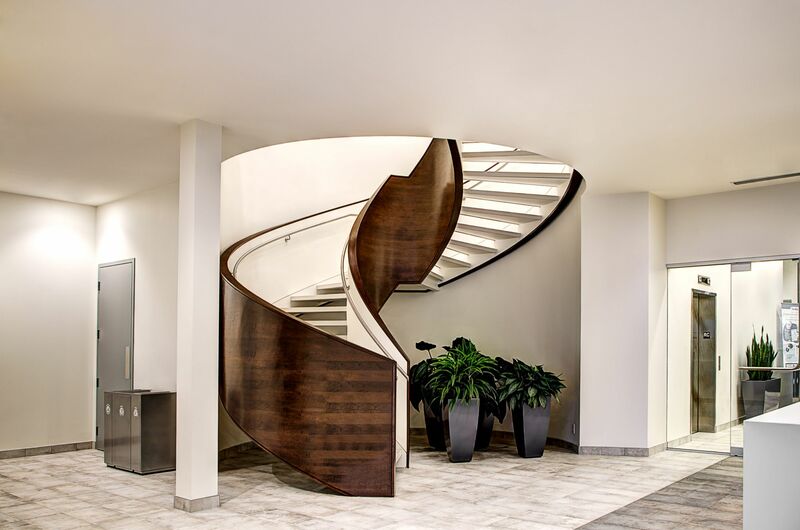 Design par Bättig Design Inc.
Are you looking for contemporary staircases and prestigious railings ideas to make you dream or perhaps make your dream come true? 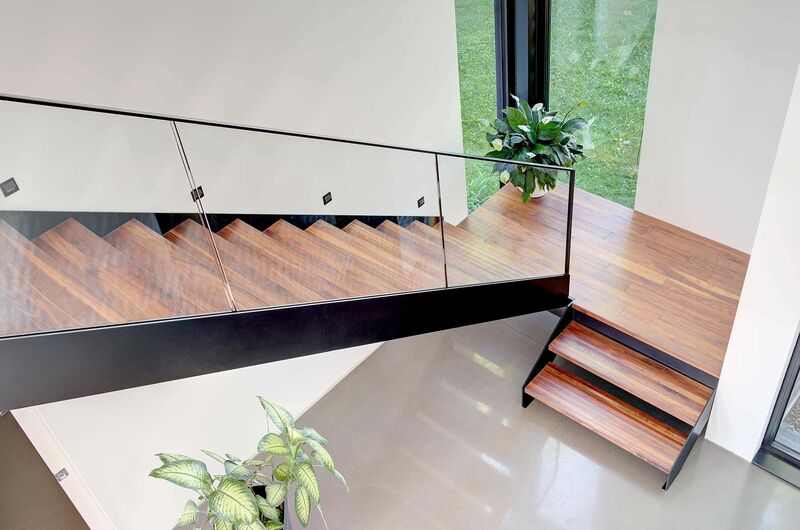 Since 1994, Bättig Design has been creating and installing high-end staircases, railings, and guardrails that will provide style to your real estate projects. 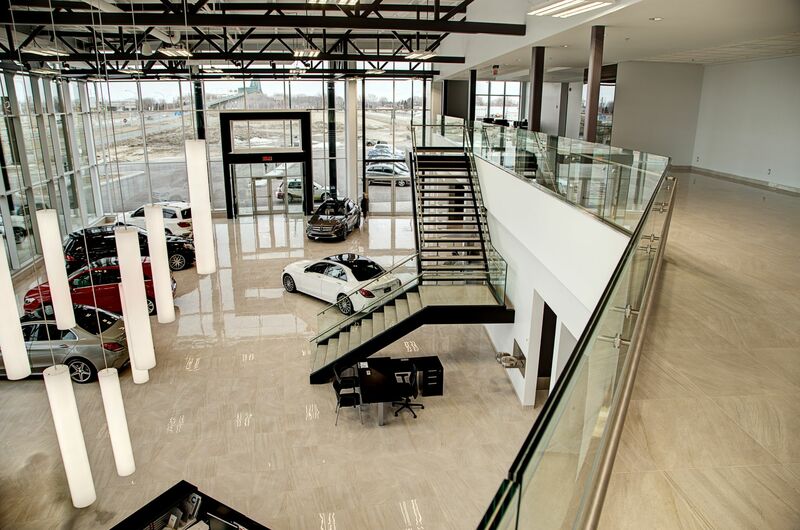 Challenge us to make your dream come true, contact us! 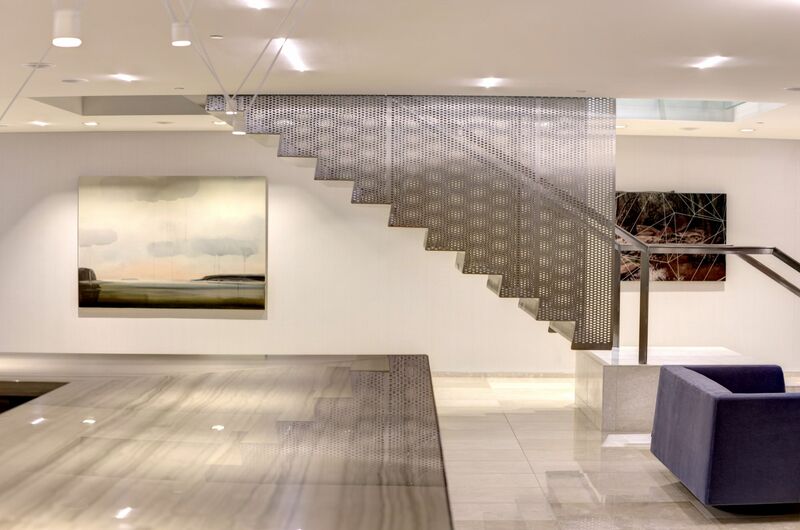 Do you want to embellish your property with prestigious stairs and handrails that will take the appearance of artwork? 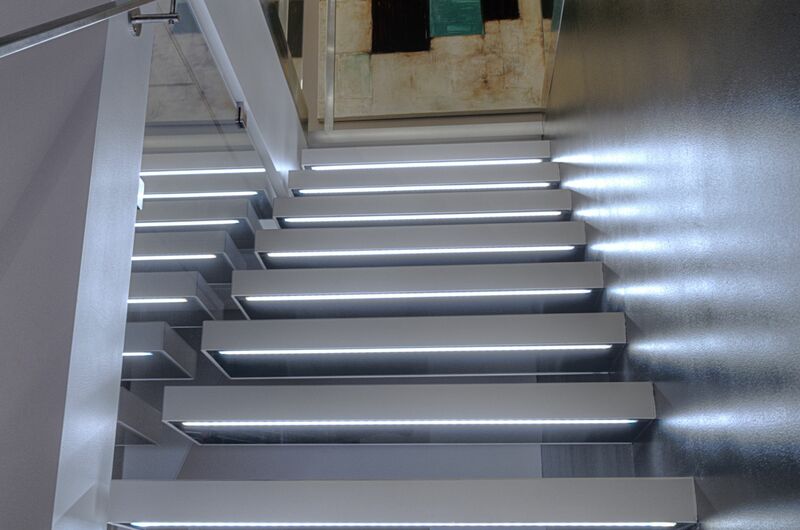 Bättig Design is a leader in staircase projects since 1994. 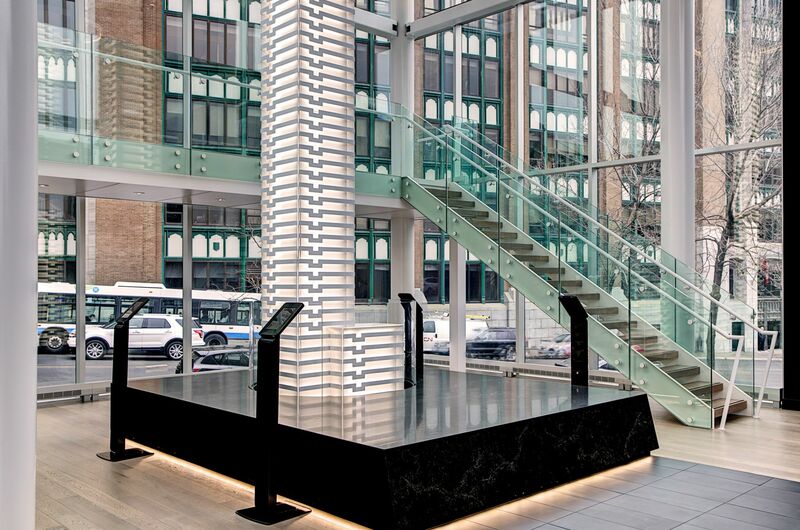 We merge art and architecture in an unmatchable way. 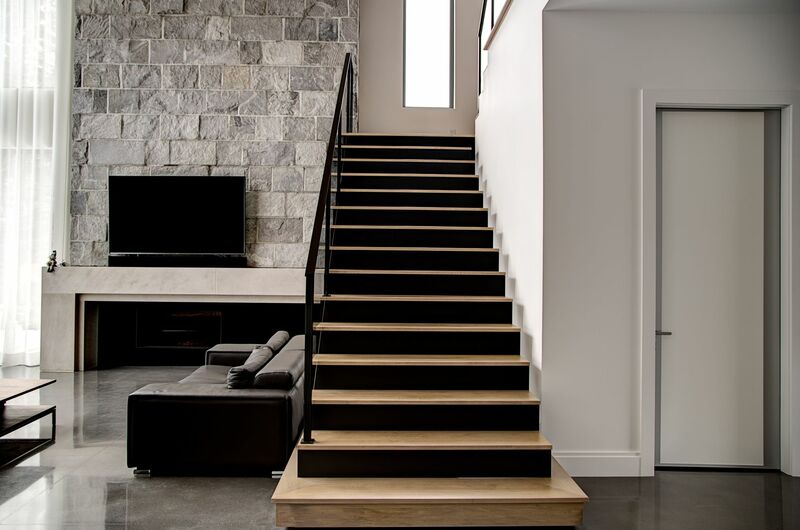 Take a look at our staircase projects and see for yourself!